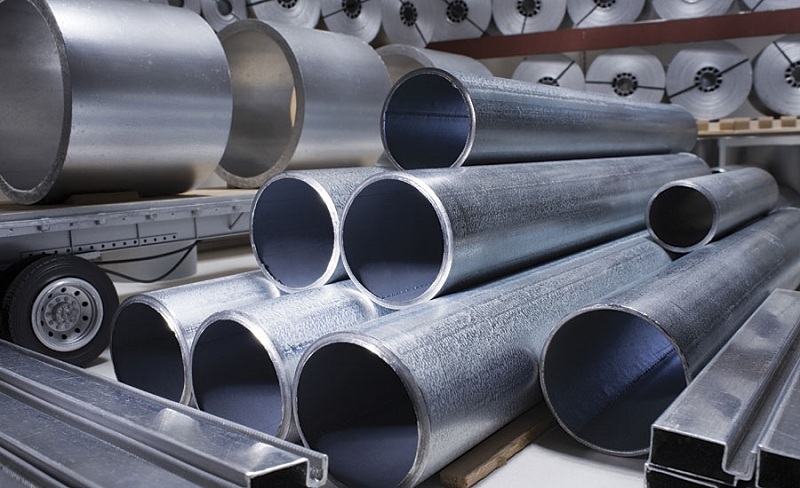 Metal coatings for industrial materials can enhance the surfaces on supplies if proper prep procedures are implemented. If you want to protect different metals that are designed for buildings and structures, there are a few things that you must consider. By layering a coating on a metal product, these elements won’t cause rusting on vulnerable metal surfaces. An ideal coating system should contain a primer, undercoat, and finishing layer of paint. During the priming process, you must prime vulnerable spots with a corrosion-inhibiting product. This tactical solution will reduce the risks of corrosive situations. The undercoat that’s applied after the primer is important because it provides thickness and makes a metal coating stronger, and the finishing paint generates a defensive barrier that shields corrosive elements. The thickness level for specific materials must be considered during the priming phase since certain layers can provide increased protection in different environments. If you’re going to treat metal that will be used in an area where rainstorms occur, you’ll need a commercial-grade primer that prevents corrosion and a shielding solution with protective properties for water damage. No matter how the coatings are applied, multiple layers of finishing paint may be needed to achieve the desired thickness. These coating strategies can help you enhance a metal slab so that it can withstand harsh environment elements. If you don’t want to use paints, you can upgrade important material with a clear metal protective coating.